If your cat seems to be scratching his or her ears and shaking its head, it is possibly due to several different conditions or parasites. They can all be incredibly annoying to your pet cat, so you should first be concerned with taking him or her to a veterinarian to be checked out, diagnosed, and properly treated. However, there are some things that you can do as the owner to attempt to fix the kitty's issue. First, you should begin by inspecting your cat's ears. If irritation, inflammation, or bleeding is occurring, it could be due to many different problems. With any amount of scratching, abrasions, irritation, and breaks in the skin may occur. It is wise to give your cat an antibiotic (as assigned by a vet), and to apply topical antibacterial ointments and creams to avoid further infection and discomfort. 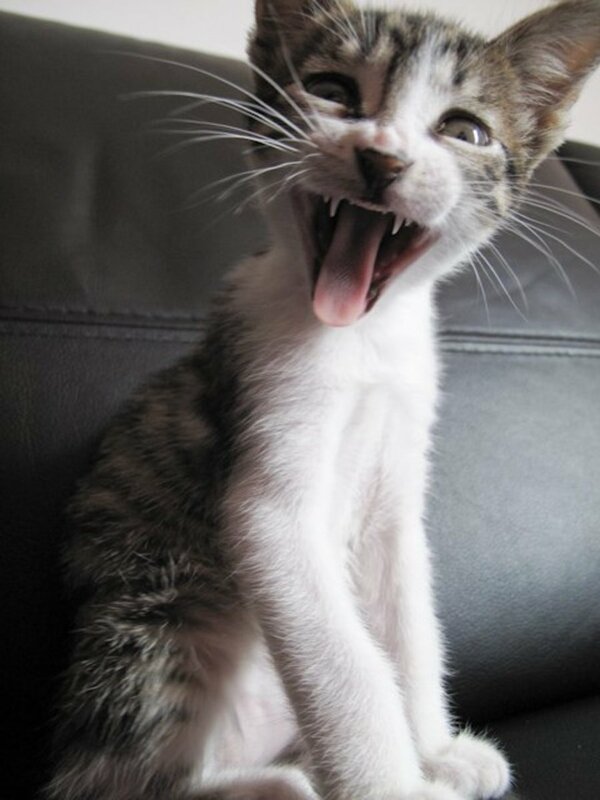 Cats carry lots of bacteria and germs under their claws, and this is made worse by usage of a litter box. This makes them highly susceptible to infection, especially when the claws introduce viruses, parasites, and bacteria into open wounds via claws. 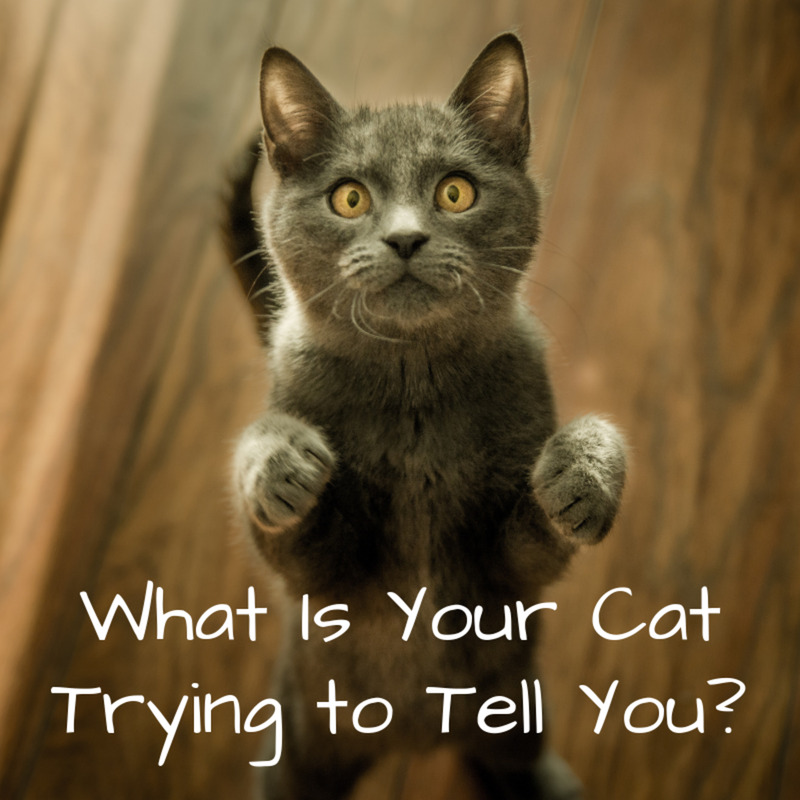 When you cat begins scratching ears and shaking its head, it is time to take a look! One of these issues could simply be an allergy. Allergies in cats are common, and they can have a wide variety of triggers. 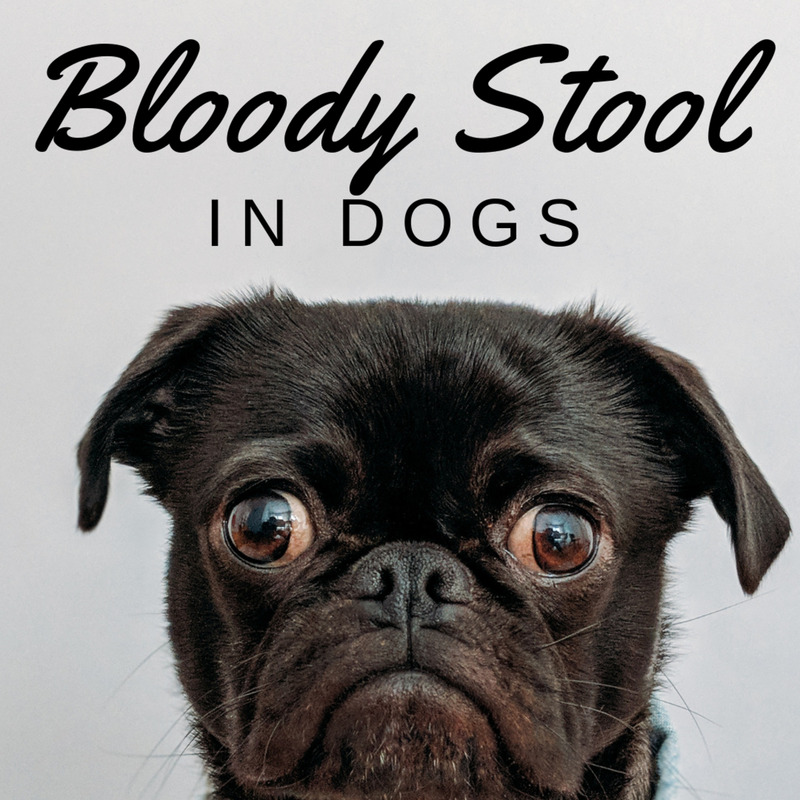 For example, they could be allergic to a certain brand of cat food, a certain species of plant, pesticides that you may use to avoid fleas and ticks, and they can even be allergic to the saliva of those particular parasites. A veterinarian can help to diagnose allergies in cats. Once the allergen trigger is identified, you should do your best to adjust you and your cat's lifestyle to eliminate the allergen. 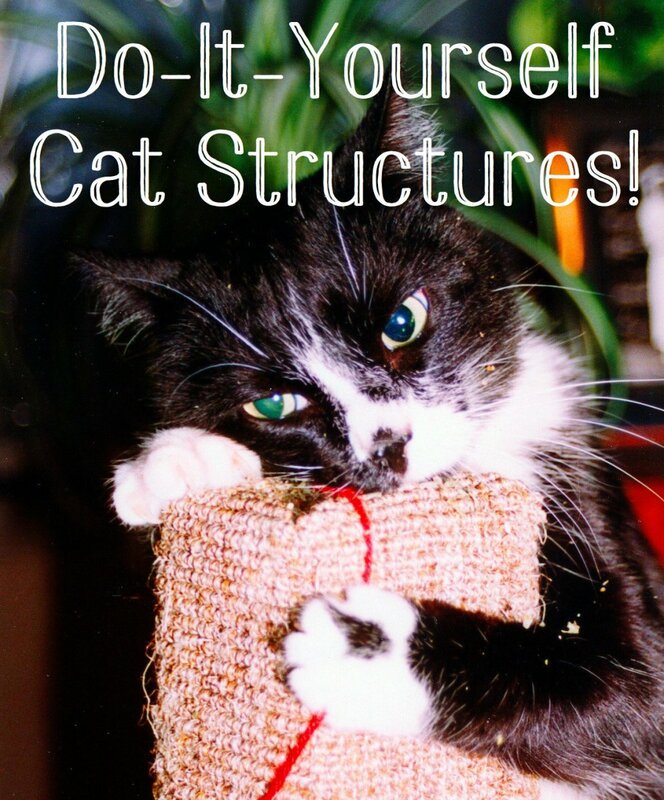 This way, your kitty can live much more comfortably. If this is not the issue, then it may be related to parasites alone. Check your cat's ears for signs of ticks, fleas, and mites. 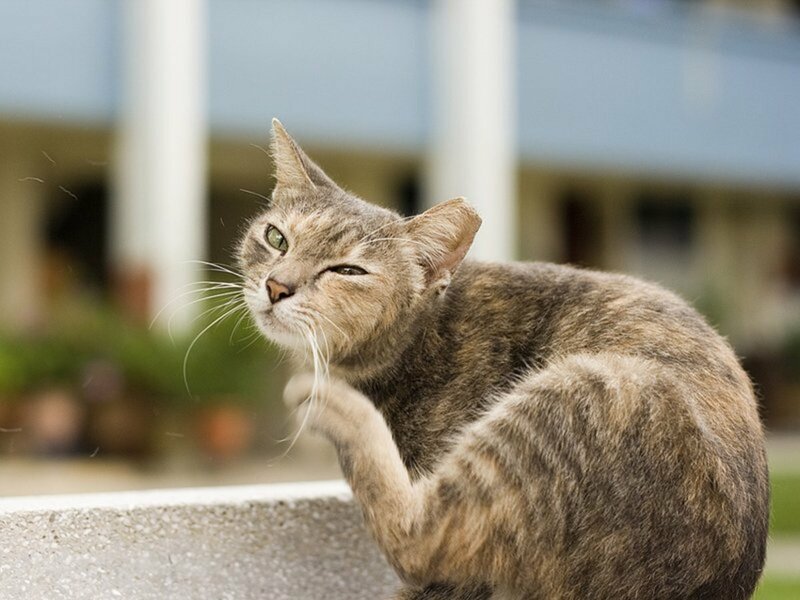 These parasites can cause obsessive scratching, as the cat makes a desperate effort to relieve pain and discomfort. If your cat is not allergic, try using natural tick or flea repellents (or mite repellent) if that seems to be the issue. The cat will begin to shakes its head after scratching to get rid of the pest or irritant, and is usually successful when it comes to dirt or larger pests. 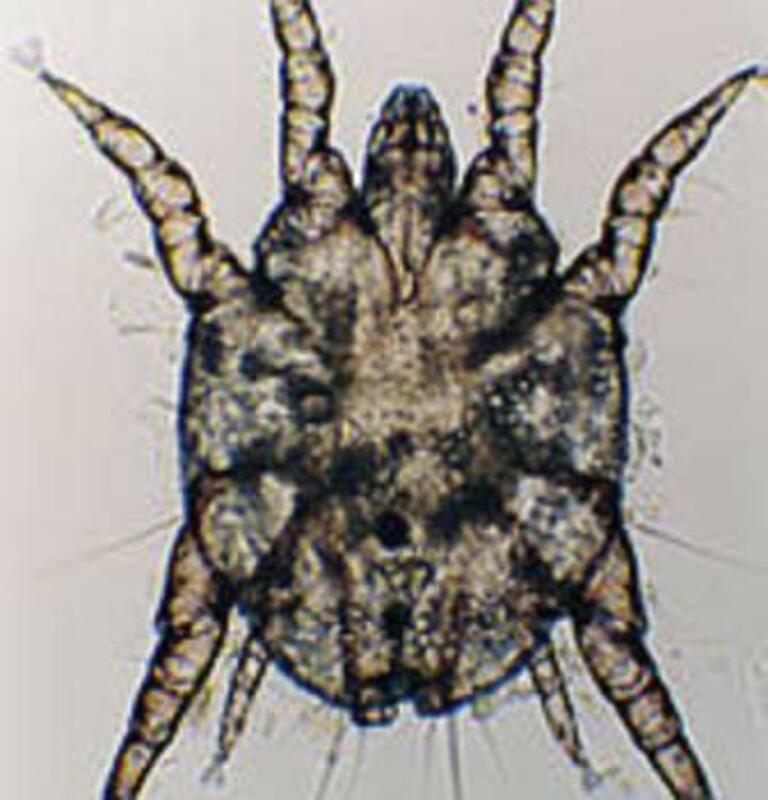 For mites and other small creatures, shaking the head will not get rid of them. There are many different prescriptions and over the counter treatments available to help get rid of parasites. The best solution is to visit a vet so that he or she can give your pet a whole check up to identify the source of the issue. 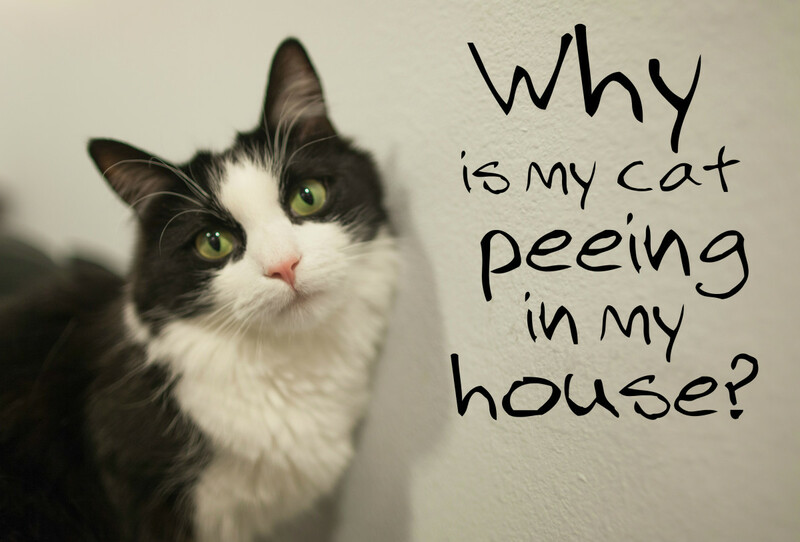 Your cat can also accumulate dirt in his or her ears, causing discomfort and itching. 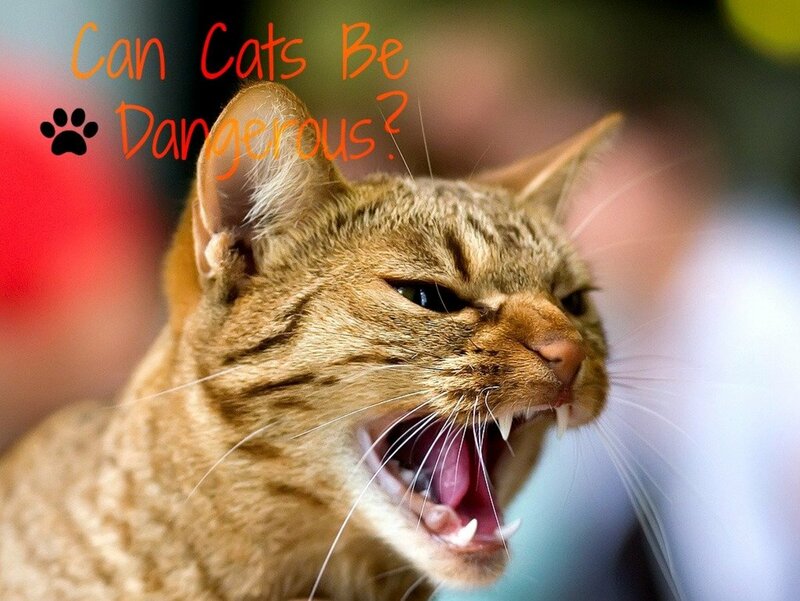 To relieve this, have your cat's ears cleaned by a veterinarian. We pet lovers have this issue too, and we need regular ear cleanings as well. When an animal's ear has gone too long without being clean, they can develop infections and blockages. This could ultimately result in loss of hearing- whether it be temporary or permanent. Infections can destroy the inner ear, making the cat go deaf. Should A Cat Ever Scratch His or Her Ears? When itching and scratching can be signs of issues that can pose serious health consequences, it may raise the question "Should a cat ever scratch its ears?" Just like us, kittens and cats get itchy too. Therefore the answer is yes. However, how much scratching is too much? Personally, I would say that itching 3 times per hour is a good indicator that something is aggravating your kitty's ear. It never hurts to occasionally check your cat's ear for signs of irritation, dirt, or infection every few days when paying them attention. It is quick and easy to do. 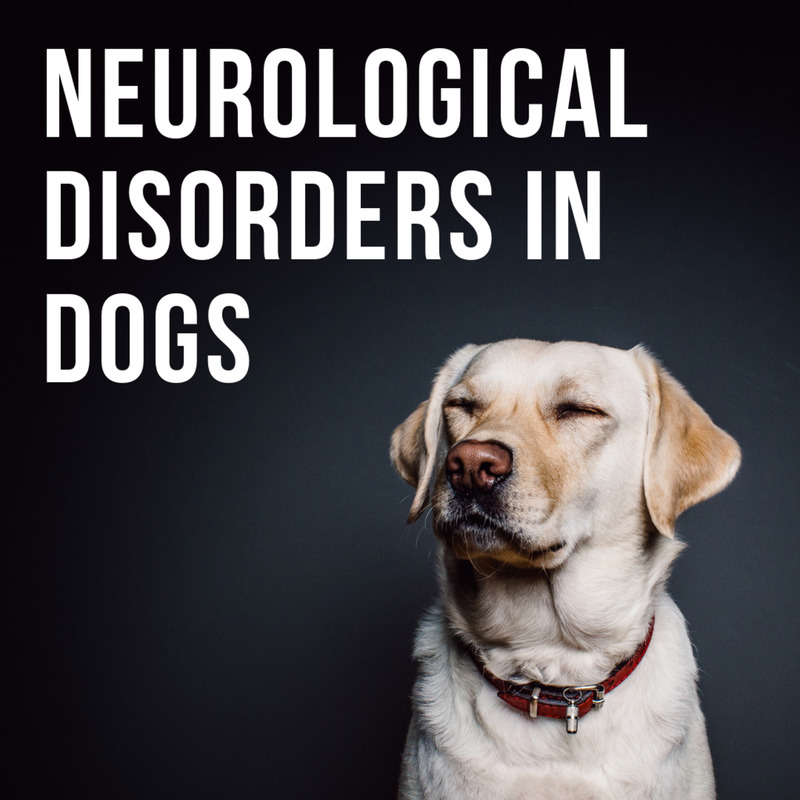 By doing this, you will develop a hieghtened awareness for your animal's everyday health, which is a very important trait of a responsible pet owner. Did anyone ever figure out what to do? My vet has ruled out mites and infection, but my cat continues to list to one side and scratch his ear. I do not know what it is. My 4 month old kittens right ear is back, she shakes her head but I don't see anything in her ear. I can't afford to take her to the vet. I just got her shots 2 weeks ago. And ideas? My cat doesn't have any parasites, mites etc... She twitches from the itch and scratches around the ears a lot, dozens of times an hour. Going to the vet didn't help. Why is my cat scratching and shaking her head more after the first round of Hartz ear mite treatment than before I even started her on it? Yes! I don't get it either--Peachpurple & Marie. My kitty is doing the same lately--an indoor cat. No ear mites for sure. I am going to find out Friday the next step, but there doesn't appear to be anything for the moment. She got a culture taken but doesn't appear to have anything that I can remember the Doctor indicating because he wants to wait for one week to pass before medicating--I don't recall the Vet's take on the culture--phone message I got. My kitty even got an ear spa (her ears irrigated) & still the same thing. I am worried & a bit frightened. But there is some scratching, albeit not excessive, which could indicate only an irritant of some sort. Too bad you can't ask the cat directly! My cats shake their heads aand scratch their eara but the veterinarian ruled out mites and infection. What else could it be since my vet couldnt find the cause? my cat scratches her ears almost everyday. That means she has parasites???? Some good points with the vet being your best resource.